This year’s design is an improvement over last year’s design. 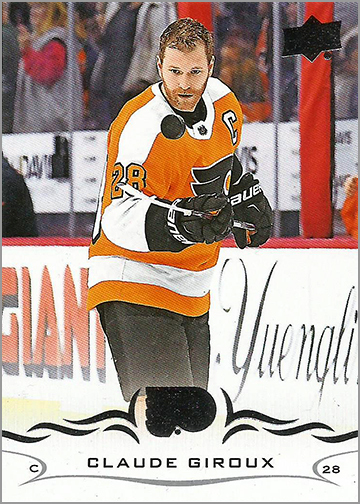 The look is very clean, with a white area with silver foil team logo with a tribal tattoo-esque design on each side of the logo at the bottom of each card really helps the colors of the jerseys and the surroundings of the players pop off the cards. One thing I really enjoyed this year is that none of the base cards that I got showed PLAYERS KICKING SOCCER BALLS OR STANDING AROUND IN STREET CLOTHES! 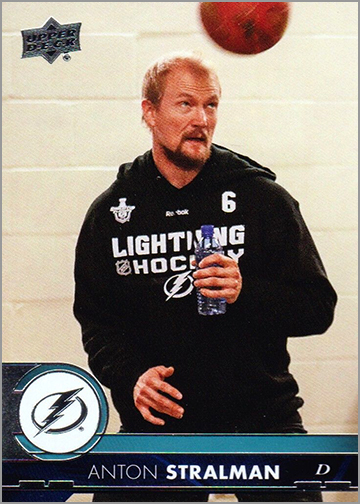 It seems like a dumb complaint, but look at last year’s Anton Stralman Card. 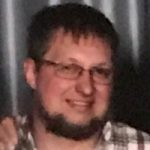 With the box configuration at eight cards per pack and 24 packs per box, you know going in that you are not going to pull a complete base set. That does not bother me considering the Young Guns and inserts you also pull. But I like the base cards so much I will track down the remaining 34 cards I need. Average of six Young Guns per box. 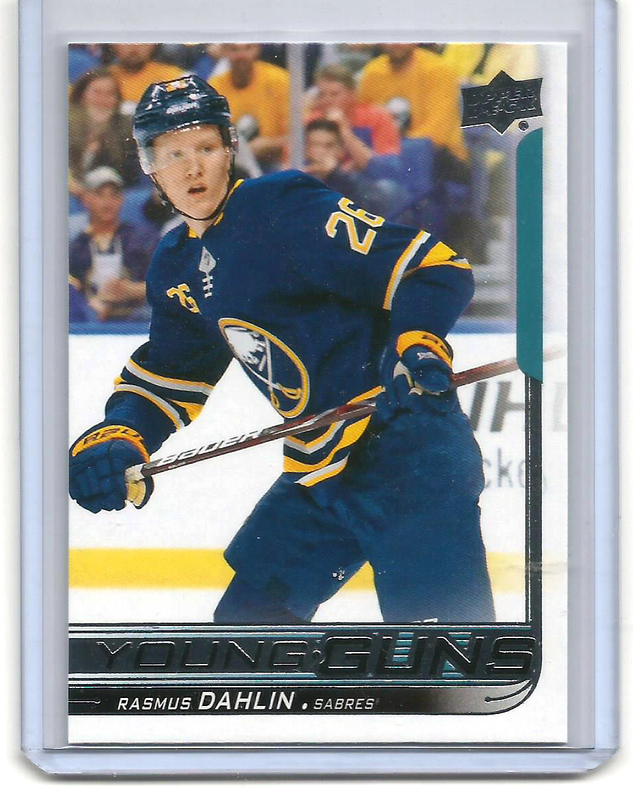 I opened up the first pack of this box and pulled the 2018 1st overall pick Rasmus Dahlin Young Guns card. Needless to say, I was pumped. I also got Dillion Dube (Calgary Flames), Maxime Lajoie (Ottawa Senators), Par Lindholm (Toronto Maple Leafs), Igor Ozhiganov (Toronto) and Roope Hintz (Dallas Stars). Average 1:12 packs. 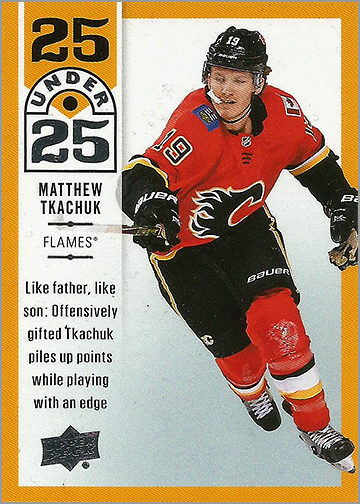 Pulled U25-4 Sean Monahan and U25-17 Matthew Tkachuk. This is a new insert set highlighting the top 25 players under 25 years of age. 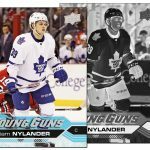 Nice idea to show off the next wave of stars and superstars coming up in the NHL in their own insert set. These are decent; not my favorite, but pretty solid. Average 1:7 packs; Young Guns average 1:48 packs. 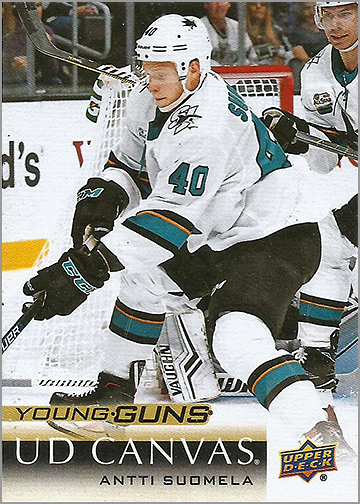 Pulled C12 Mark Giordano, C36 Aaron Ekblad, C66 Joe Pavelski and C115 Antti Suomela (Young Guns). 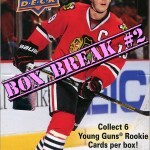 Canvas cards have been a consistent release ever since 2011-12 Upper Deck Series One. I have no real interest in these. They were kind of cool when they were first released, but the idea has grown stale. The only upside to these is the Young Guns are an early look at the players to be released in Series Two. Numbered out of 100. 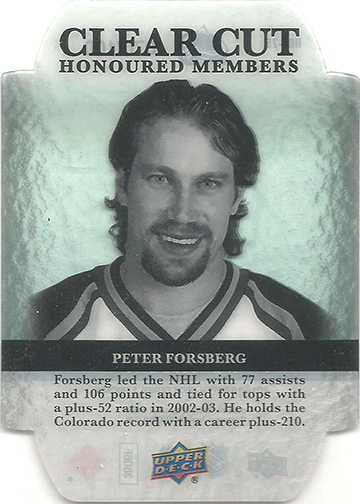 Pulled HOF 75 Peter Forsberg 070/100. Clear Cut Honoured Members have returned again this year. These cards showcase players who have been inducted into the Hockey Hall of Fame. These cards are printed on a clear acetate and are serial numbered out of 100. 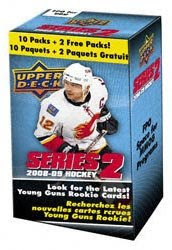 The first 42 cards of this set were released in 2011-12 Upper Deck, and every set since features updates to the original 42 players, with an average of six new players per update set. This is by far my favorite insert set. Each card reminds me of the player plaques in the Hall of Fame. I am very tempted to track down all 83 cards that have been released so far over the years and display them in a frame in my hallway as my own little mini Hockey Hall of Fame. Average 1: 41 packs. 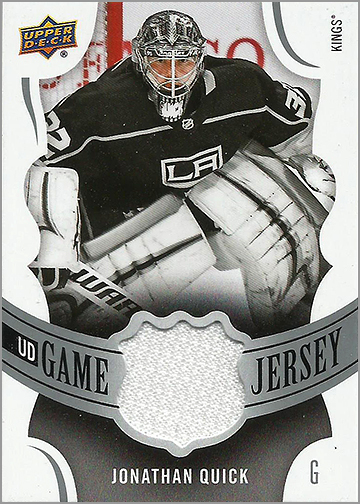 Pulled GJ-JQ Jonathan Quick ( 1:138 Group C ). 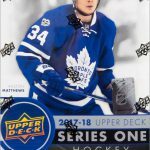 Upper Deck – please, just stop with these. WE ARE ALL BURNT OUT ON THEM! Average 1:12 packs. Pulled JJ3 1992-93 Pittsburgh Penguins and JJ-16 2006-07 New York Rangers. 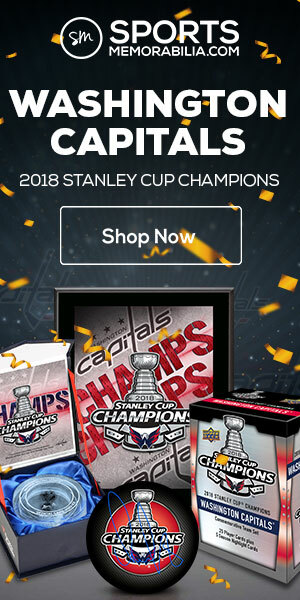 This seems to be a new spin on the “Hockey Heroes” set that has been released in previous years. But being a kid growing up in Pittsburgh in the 90’s, I worshiped Double J. 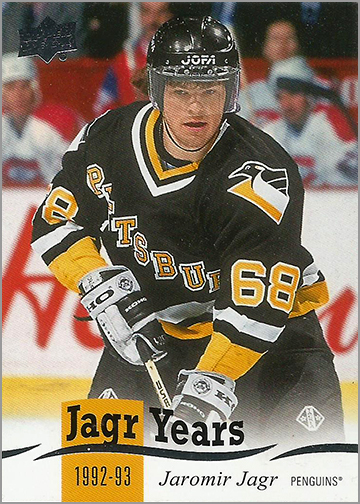 So, a 24-card insert set commemorating all the years Jagr played in the NHL was great to see; especially those first 10 cards featuring him in a Penguins uniform. Average 1:6 packs. Pulled P-8 Joe Pavelski, P-26 Brandon Montour, P-32 Nico Hischer and P-50 Casey Mittelstadt. Another set that has grown stale. Do they look cool in a binder? Kinda. And if you are a player collector, I understand the interest in them. Beyond that, I find them boring, especially when they just use the head shots you would see in a game program or on NHL.com. The black and white pictures from last season’s Portraits set looked nicer and seemed to be taken from action shots. Shooting Stars Centers – 1:64 packs on average. Shooting Stars Centers Black Parallel- 1:192 packs, on average. 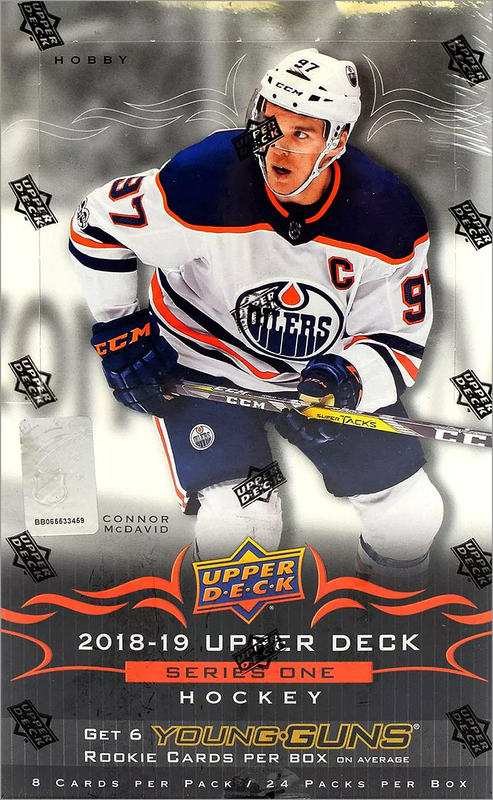 Pulled SSC-1 Connor McDavid. In past years sets, these inserts seemed to be more common. I like that they are a little less frequent in packs this year. 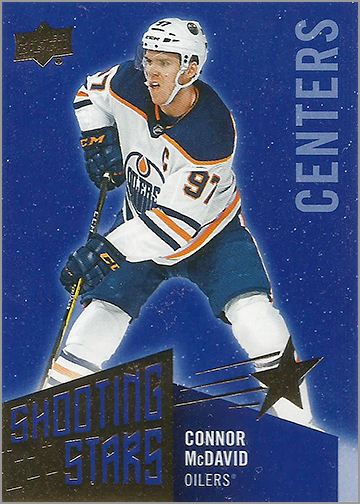 The design doesn’t really stand out as anything spectacular, but I can’t complain about getting a Connor McDavid card. Average 1:6 packs. 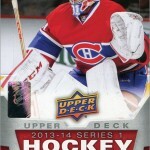 Pulled SW-12 Brian Elliot, SW-15 Devan Dubnyk, SW-35 Connor Hellebuyck and SW-45 Grant Fuhr. 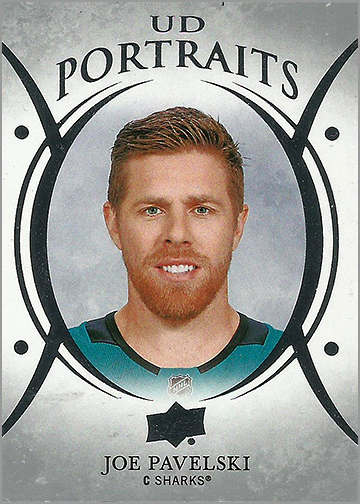 This is a new 50-card set featuring goalies past and present. The silver foil to outline the bricks in the background is a nice touch. 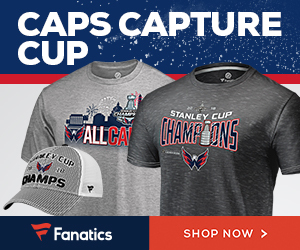 It makes the shot of the goaltender really stand out. 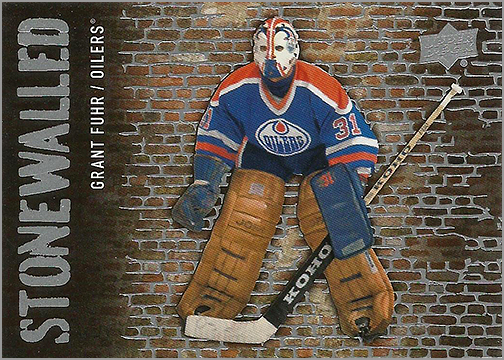 These cards would make a solid addition to any goalie collector’s collection. Does 25 under 25 replace Instant Impressions? I hope not – I really liked last year’s Instant Impressions subset. Nice pull on the Dahlin YG. I love this year’s look too! While I’m jaded towards the UD Jersey Cards too. I did hit my a Justin Faulk in my first blaster of the year. Which is special to me seeing that I collect Justin Faulk and it’s the first relic of his I have ever pulled. Previous Previous post: Card of the Week: Dominik Hasek is Gonna Steal Your Hubcaps!